So cute I love it and cost less then $10 is even more awesome! 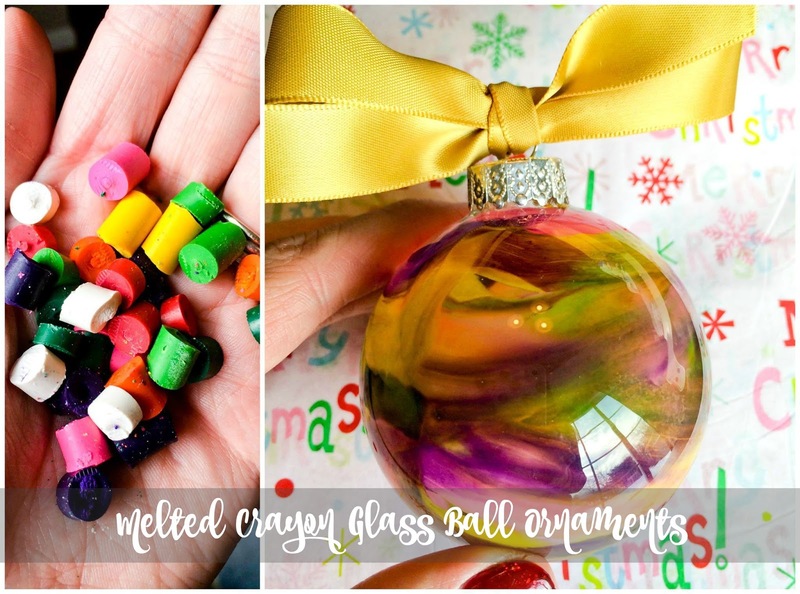 I love the melted crayon ornament idea for my classroom! Thanks! Crayon ornaments are the best! Little mess and so easy for the littles to do! How fun are these crafts! I know my boys would love to make a mess trying these out! 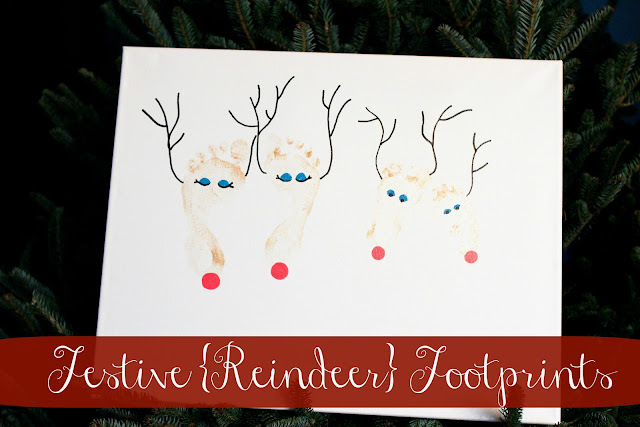 I love the reindeer footprint art! Will definitely be doing this with my 3 month old. Thanks! Every year I plan to do crafts with my little ones, maybe this year is finally the year - thanks for sharing! that ornament is soo pretty!! love it!! Those reindeer feet are adorable! I'd have to sedate Owen to get footprints out of him. You should've seen us trying to get hand and footprints from him last Christmas and he was only 4 months old. Hah! I love those ornaments!! I'm adding that to my Christmas to-do for the weekend. Such cute craft ideas - I tried the melted crayons ornament one year - total fail for me. womp womp. 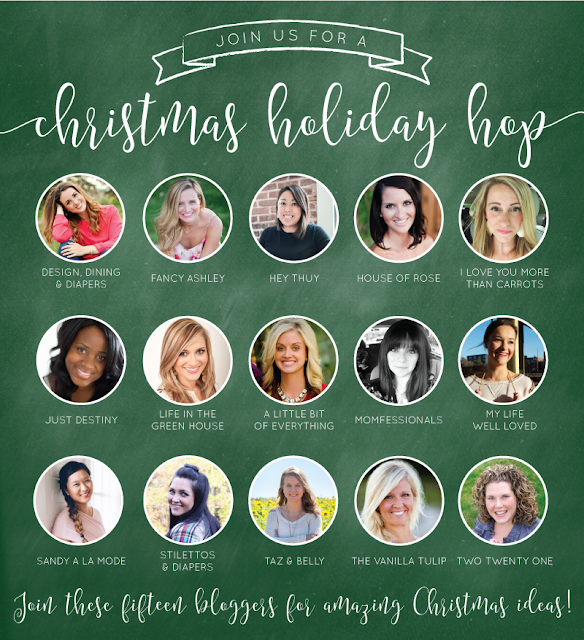 I still have so much shopping to do!